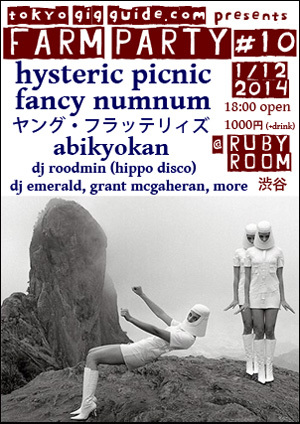 Abikyokan will be kicking off the new year at the 10th edition of Farm Party with a bunch of great bands and DJs. 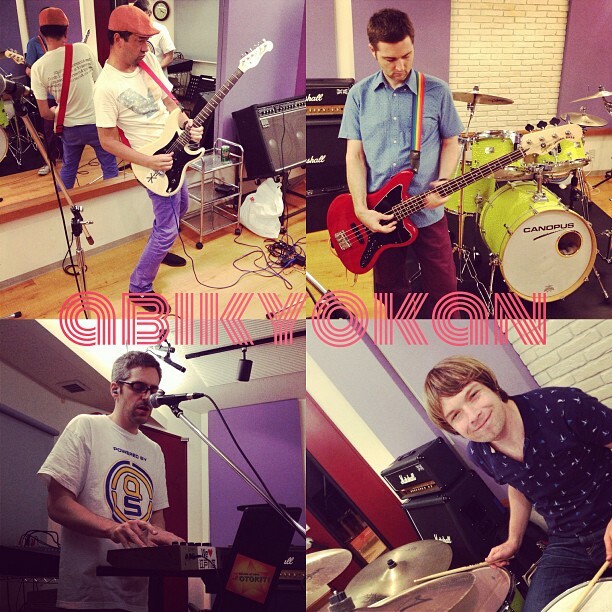 Abikyokan live on October 13th! 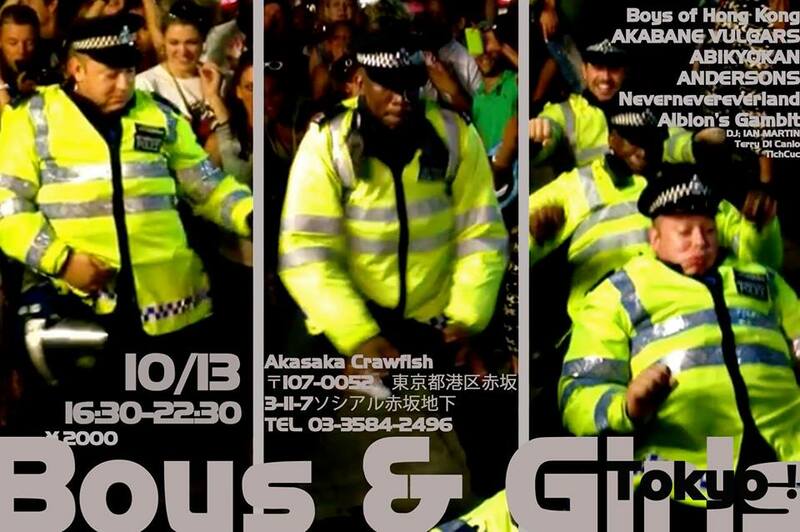 We’ll be playing live for the first time in five months next Sunday, October 13th, at Boys and Girls Tokyo! We’re on at 8pm – hope to see you there! Tokyo Gig Guide’s Farm Party is back! For Farm Party #8 at Ruby Room in Shibuya on May 10th, Abikyokan will be joined by come to my party and 1000s of cats. DJs include our friends The Dad Jackets and Ian Martin. Our first gig of 2013 will be with our friends GARINOISE for their album release party. Abikyokan will be playing live this Friday September 28th at Rosso 350 in Shinjuku (near Shinjuku Gyoen Mae and Shinjuku Sanchome stations). It should be a fun party! Doors open at 7:30 and entry is 1500yen but this includes 3 drinks! Abikyokan will be on at around 8:30. Also playing is Liquor Store, and more.